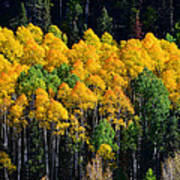 There are no comments for Fall Aspens. Click here to post the first comment. 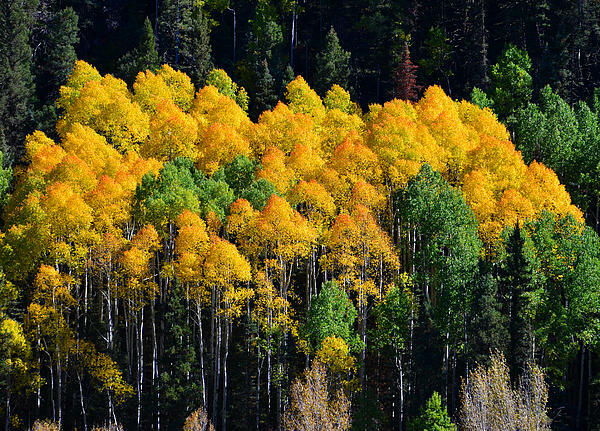 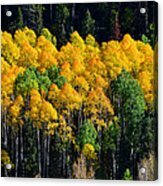 Landscape photography of Aspen Trees in fall, Rocky Mountains USA.